What are the Best Drugs for Malaria? 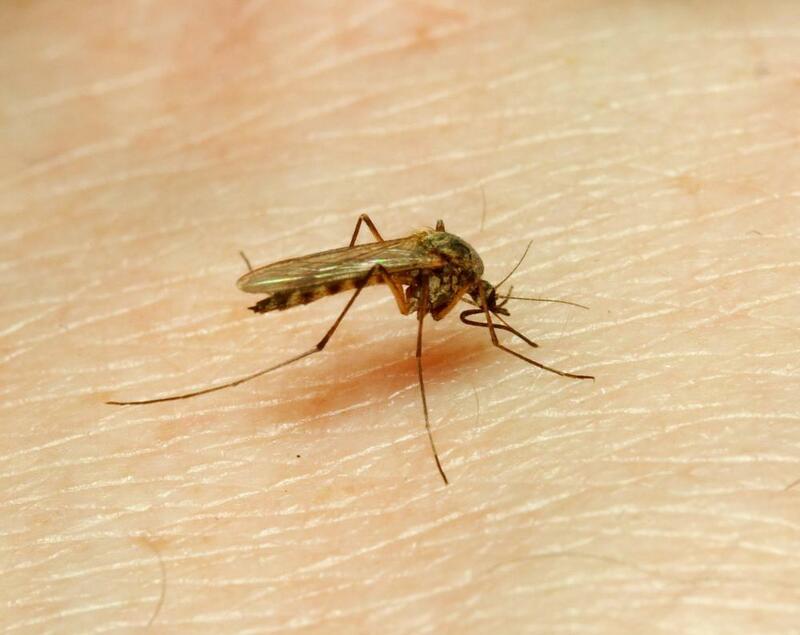 Malaria is spread by mosquito bites. 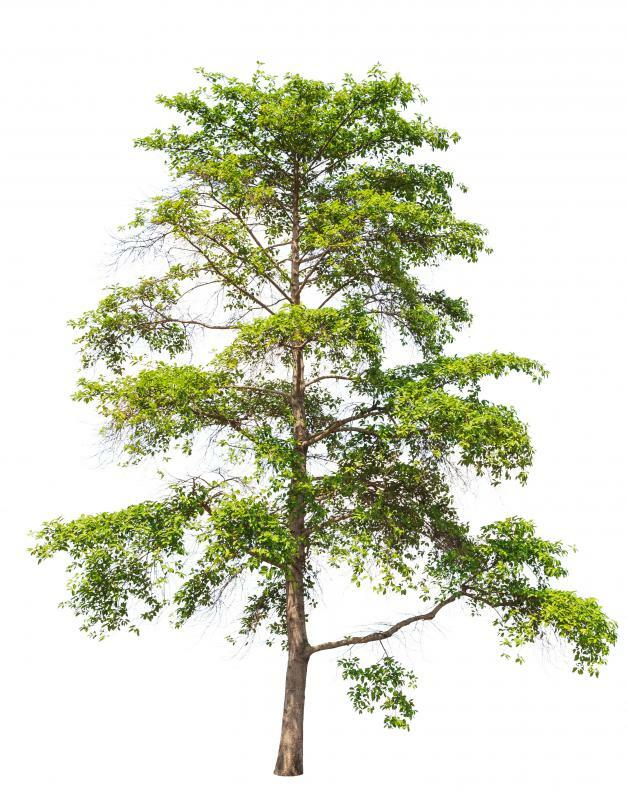 The antimalarial drug quinine is derived from the bark of the cinchona tree. There are several effective drugs for malaria, an illness characterized by recurrent chills and fever that is caused by parasites. Chloroquine, quinine sulfate, and hydroxychloroquine are among the most common drugs. Combinations of antimalarial medications are also used to treat parasites that may be drug resistant. The type of drug prescribed will depend on the specific parasite that caused the infection and the severity of symptoms. A patient’s age and whether or not she is pregnant are additional factors a medical professional will consider when selecting one of the drugs for malaria. Chloroquine is used for both the treatment and prevention of malaria. It was initially considered to be too toxic for human consumption, but this belief was dispelled during World War II clinical trials. As one of several drugs for malaria, it is most effective against the parasites Plasmodium vivax, ovale, and malariae. Plasmodium falciparum is thought to be resistant. Common side effects are gastrointestinal problems and blurred vision. The bitter tasting quinine is a white crystalline alkaloid. The only known natural source is the bark of the cinchona tree native to tropical South America. It was the best of all drugs for malaria for more than three centuries but has recently been supplanted by synthetic drugs. Quinine is safely used in tonic water and bitter lemon but can cause cinchonism in therapeutic doses. The Walter Reed Army Institute of Research developed a synthetic analog of quinine called mefloquine in the 1970s. It is used to prevent malaria and to treat cases caused by parasites that are resistant to chloroquine. Mefloquine is no longer effective against Plasmodium vivax. Known side effects of mefloquine include a variety of neurological problems, such as depression, seizures, and nightmares. The class of drugs for malaria called hydrochloroquine is used to both prevent and treat acute attacks of the disease. It is also commonly prescribed as a treatment for lupus and rheumatoid arthritis. Hydroxychloroquine is usually taken in tablet form. Some side effects associated with this drug are headache, dizziness, and nausea. A person who is feverish after recently traveling in an area where malaria remains common should be screened for the disease. A blood test can help determine what type of parasite has caused the infection and whether the vital organs are being affected. The drug-resistant status of the parasite will determine what treatment options are available. Unfortunately, many parasites are immune to the most widely available drugs for malaria. including chloroquine. There is currently no vaccine for malaria. Anyone who is traveling to a place where the illness is still common should take precautions like sleeping under a net to prevent being bitten by mosquitoes. Taking preventive medicine before, during, and after traveling is also recommended. How Do I Choose the Best Antimalarial Medication? What Are the Most Common Mefloquine Side Effects? What Is the Difference between Hydroxychloroquine and Chloroquine? What Are the Most Common Hydroxychloroquine Side Effects? @literally45-- I've taken doxycycline for malaria and it worked well. Doxycycline is cheap and can be taken for a long time, so it's a good choice if you're planning to be in a malaria stricken area for a long time. The downside is that it causes sensitivity to sunlight so you have to be very careful to avoid sunburns. Some people say that doxycycline masks the symptoms of malaria and that it's possible to be infected and not know until one quits the medication. I personally don't think that this is a risk, especially if the medication is taken at the right doses and under doctor supervision. I think it's a good malaria medication overall. What about doxycycline as a malaria medicine? Is it a good choice? There is a combination anti-malaria medication that contains atovaquone and proguanil. It's very effective and doesn't cause many side effects. The only downside is that it's kind of expensive. I took it when I traveled to India and it worked great. I never got sick and the worst side effect I had was a mild upset stomach.